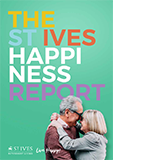 Browse the extensive range of retirement homes St Ives has to offer, including apartments, villas and luxury living options all located in popular metropolitan and regional locations. If you have retired or are planning to, you will find the very best properties for retirees in Western Australia, here at St Ives. Use our Property Filter to narrow down properties to suit your needs and preferences. PRICE HEAVILY REDUCED! ACT NOW! 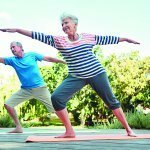 - Over 55's Lifestyle with a View! Never be lonely again! Price SLASHED - Over 55's - A must see! Something Special - spacious, with garage, proximity to new Clubhouse.